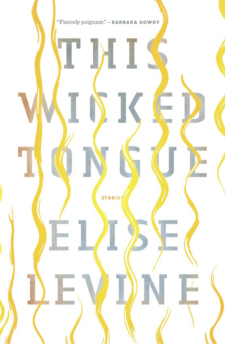 Elise Levine is the author of the novels Blue Field and Request and Dedications, and the story collections Driving Men Mad and the forthcoming This Wicked Tongue. 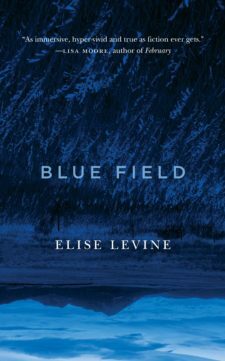 Her work has also appeared in Ploughshares, The Gettysburg Review, The Collagist, Blackbird, Best Canadian Stories, and the Journey Prize Anthology, among other publications, and has been named a finalist for Best Small Fictions 2018. 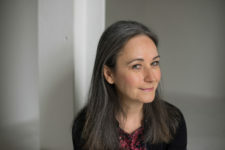 She is the recipient of a Canadian National Magazine Award for fiction; awards from the Canada Council for the Arts, the Ontario Arts Council, and the Toronto Arts Council; and residency fellowships from Yaddo, the MacDowell Colony, and the Ucross Foundation, among others. 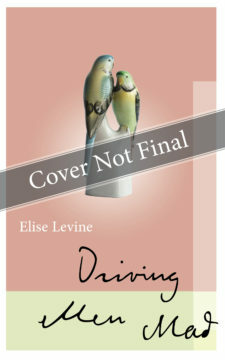 She lives in Baltimore, MD.